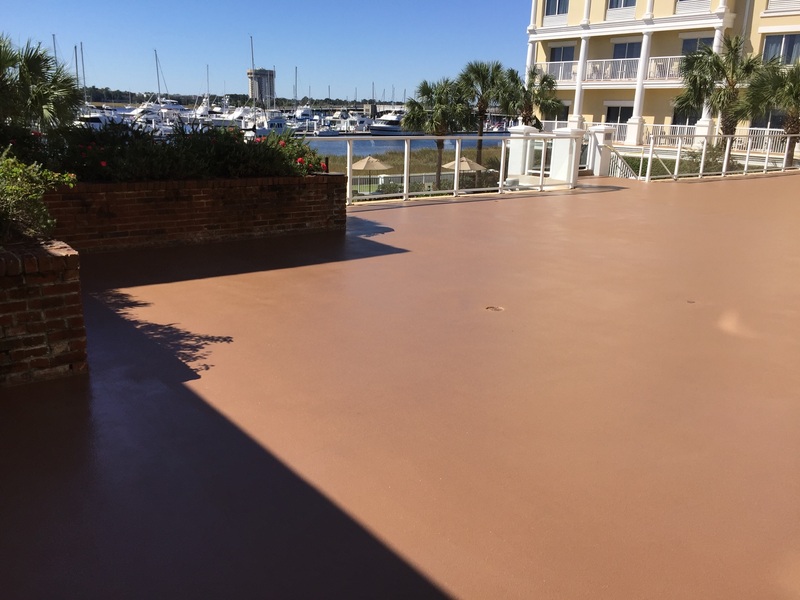 Simon CS HP is a series of high-performance coating systems that deliver abrasion and impact protection for surfaces in both indoor and outdoor commercial settings without the need to tear out and replace the existing concrete. 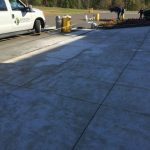 These systems not only hide concrete repairs by blending them across the entire surface, but they can also extend the life of the surface. 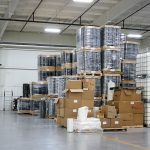 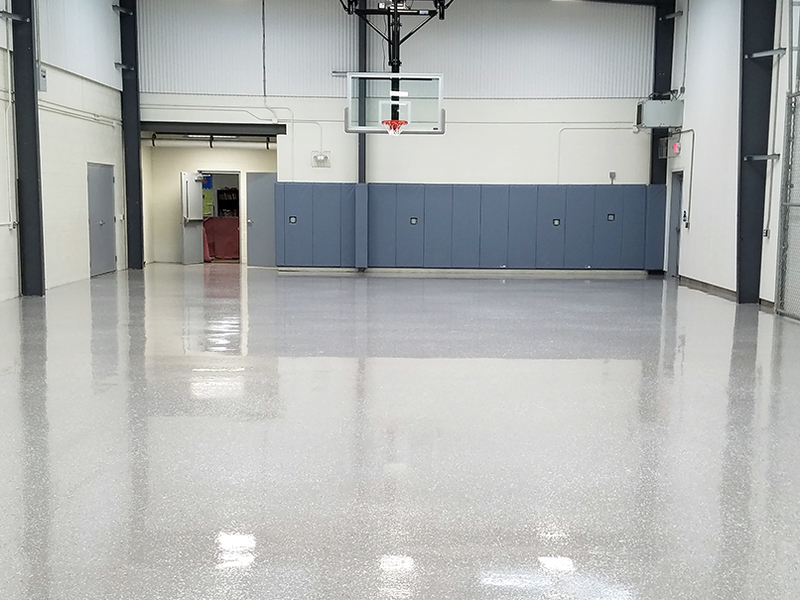 Simon CS HP systems are highly customizable to meet specific needs – from a single layer of epoxy to a multi-layer system. 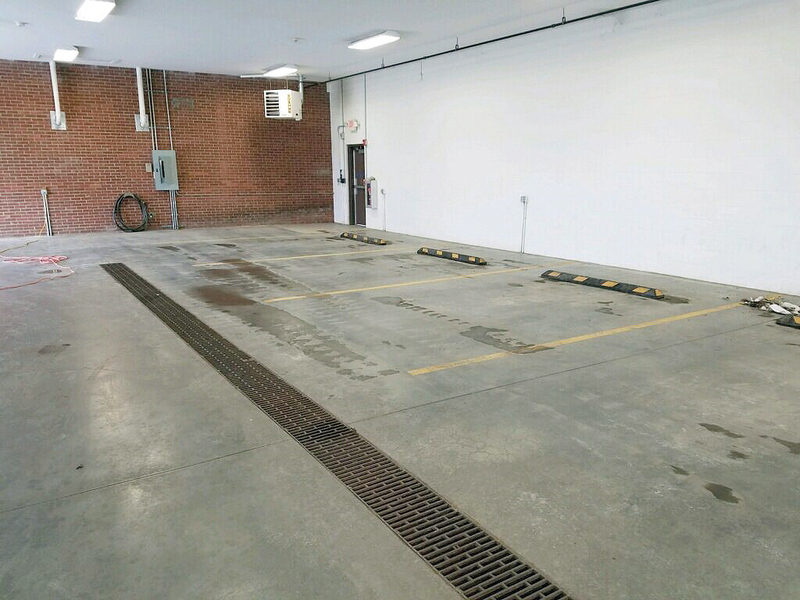 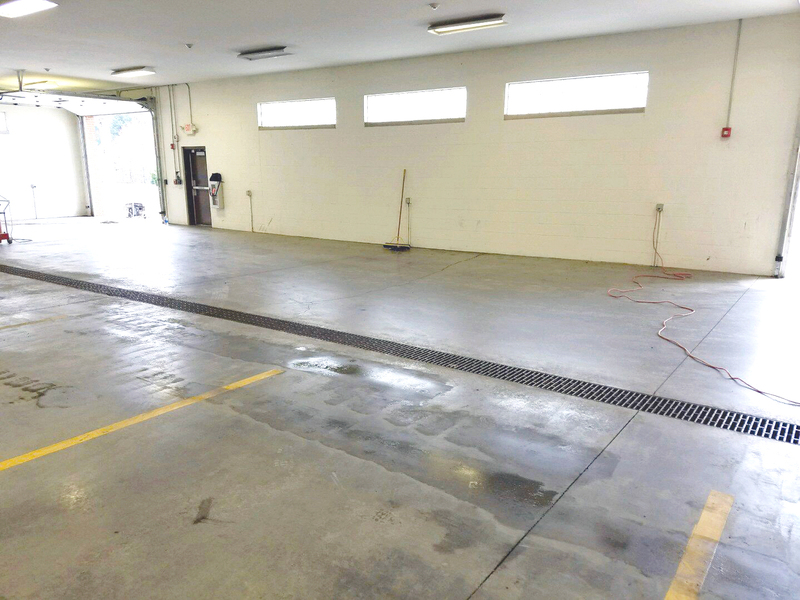 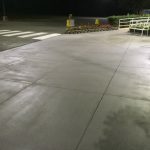 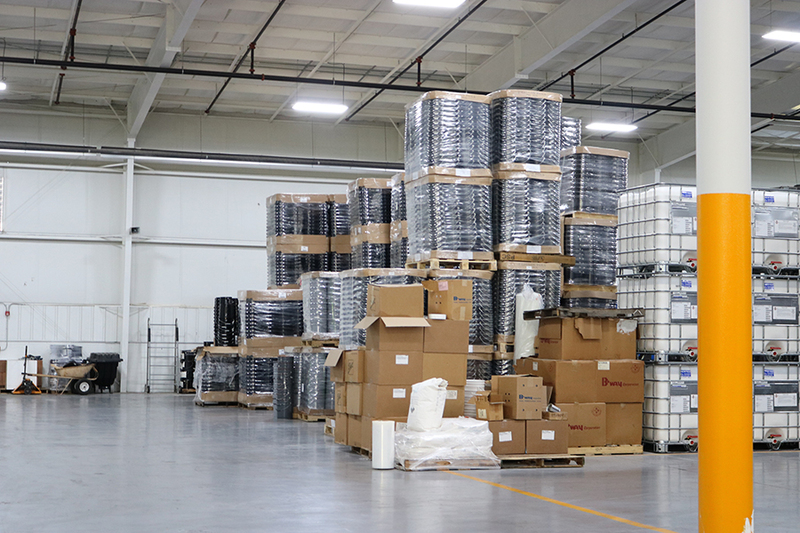 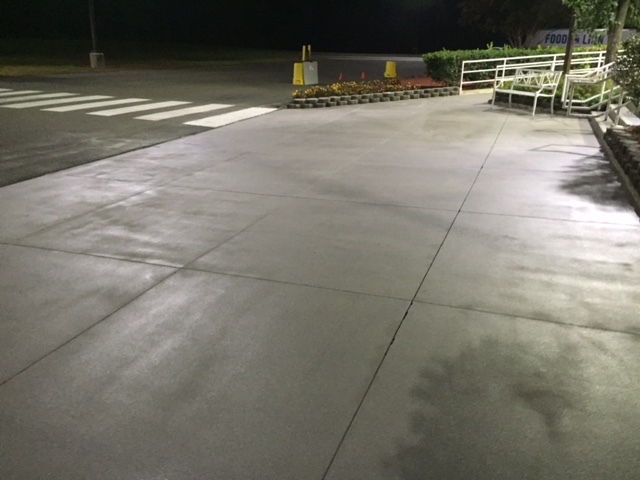 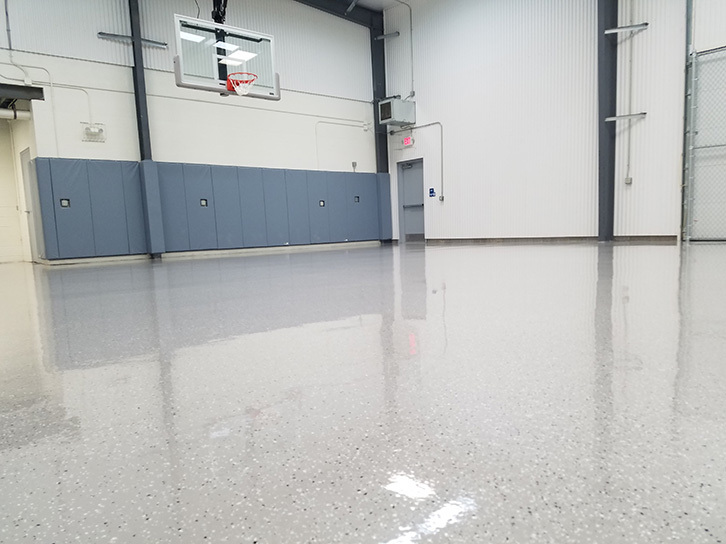 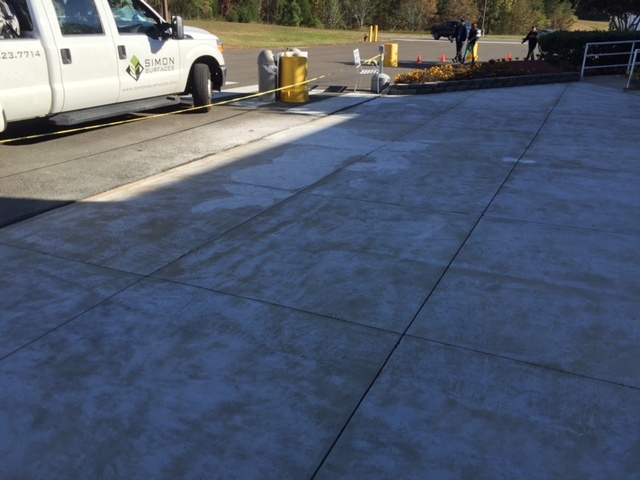 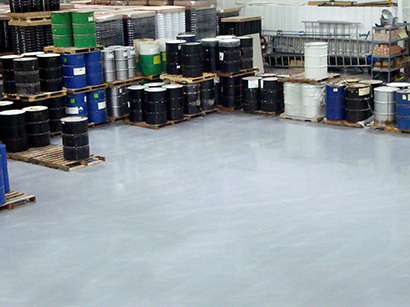 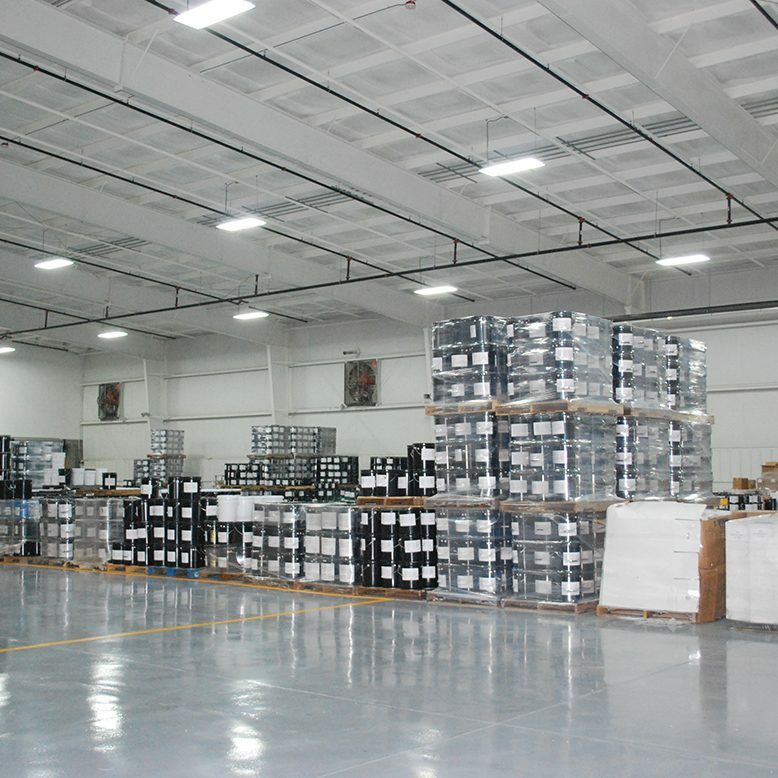 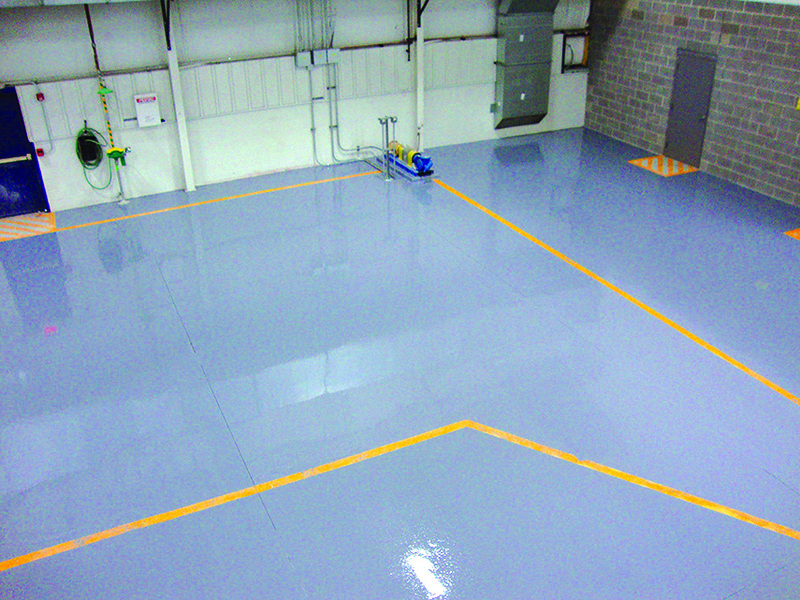 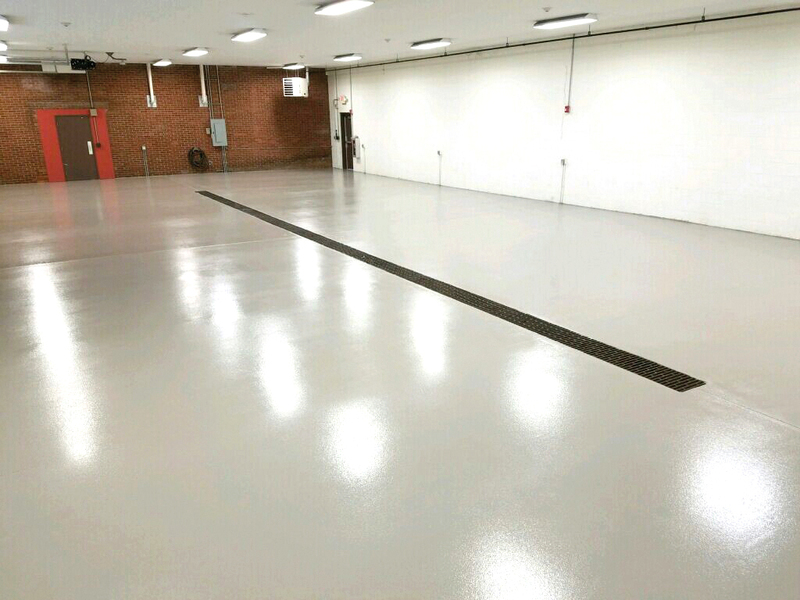 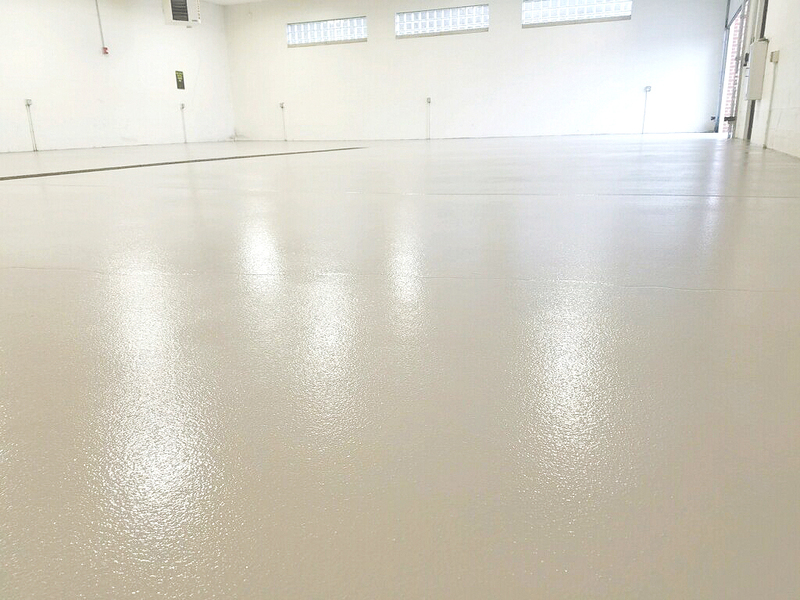 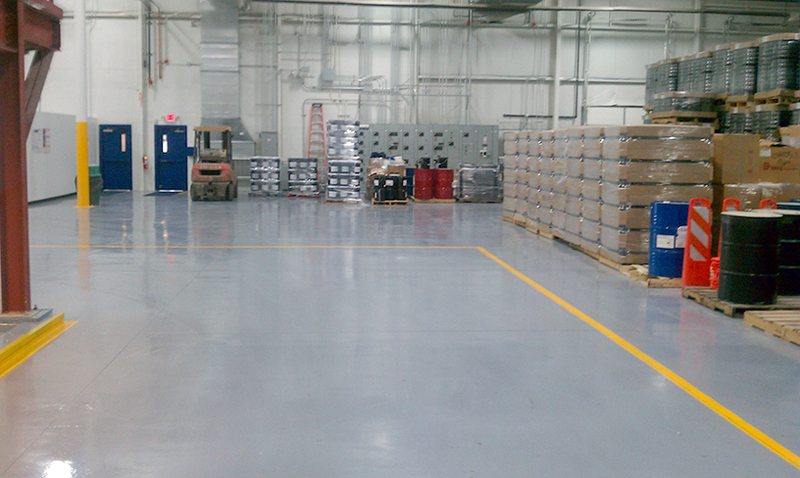 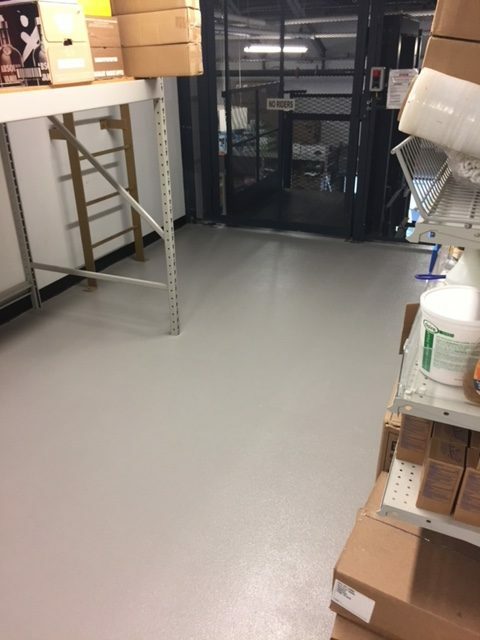 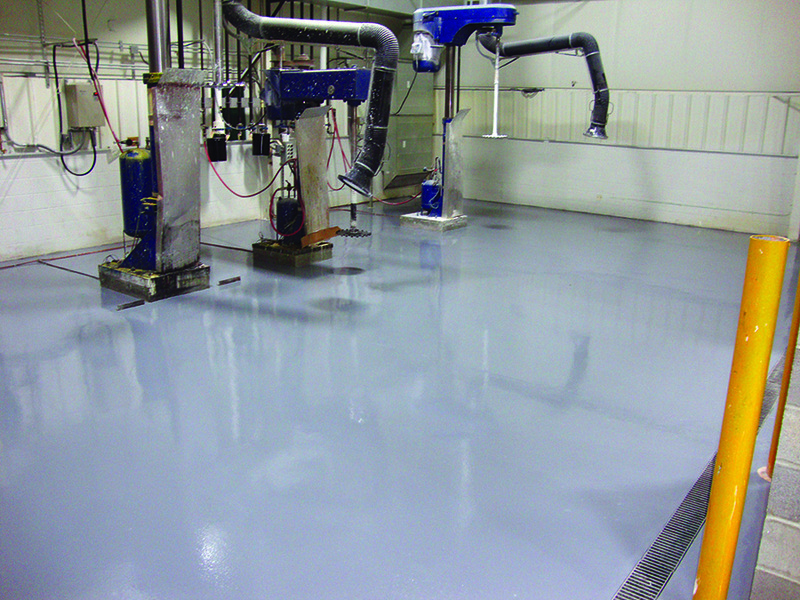 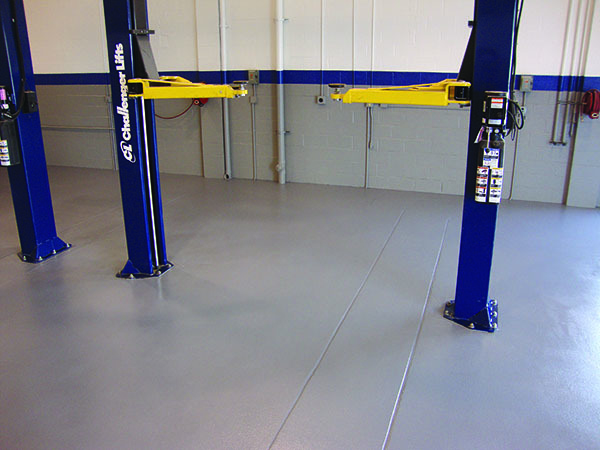 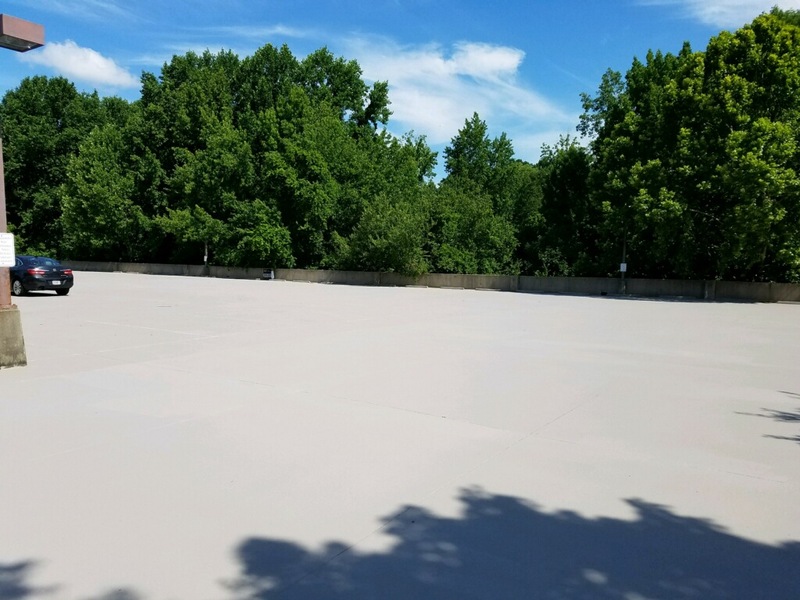 Before replacing your damaged or worn concrete at your commercial facility, contact Simon Surfaces to discuss resurfacing options with one of our high-strength, concrete-alternative epoxies.